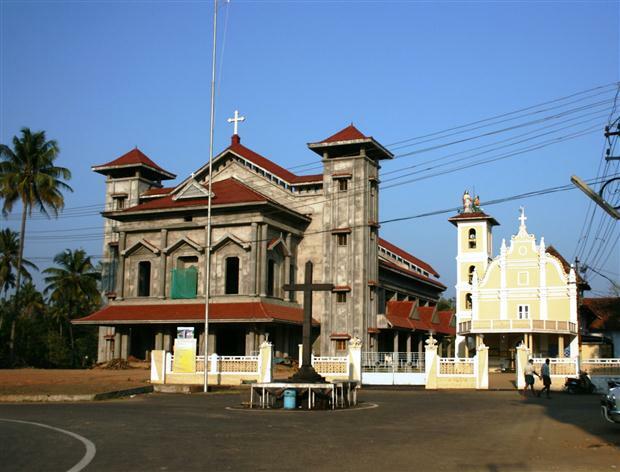 Beautification Ceremony of St.Thomas church, Malayattoor (Thazhathe Palli) will be conducted on 15 January 2012, at 2.30 pm. The Blessing function of the church will be done by Mar George Alencherry, Major Archbishop of Ernakulam-Angamaly. All are cordially invited for the blessing ceremony of St.Thomas Church, Malayattoor on 15 January 2012 at 2.30 pm. 1 Response to "St.Thomas International Shrine, Malayattoor: New church Blessing Ceremony on 15 January 2012"